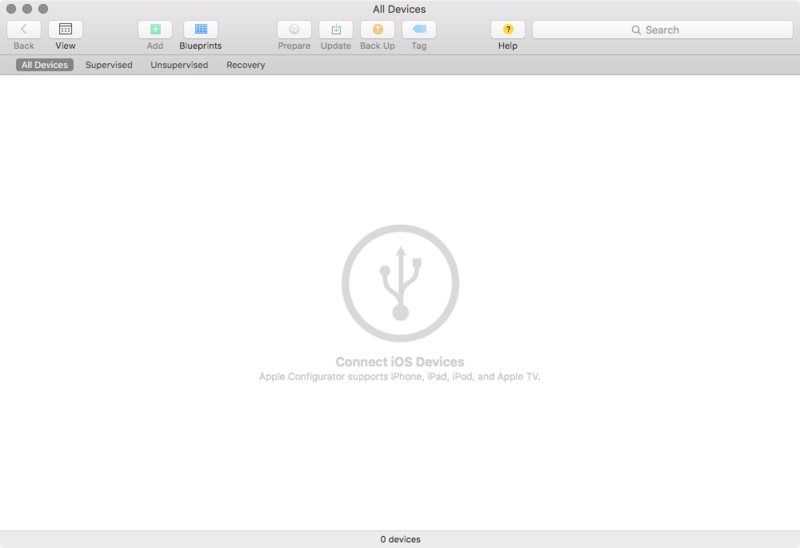 Is Imaging Dead In OS X? I love answering a question with a question. 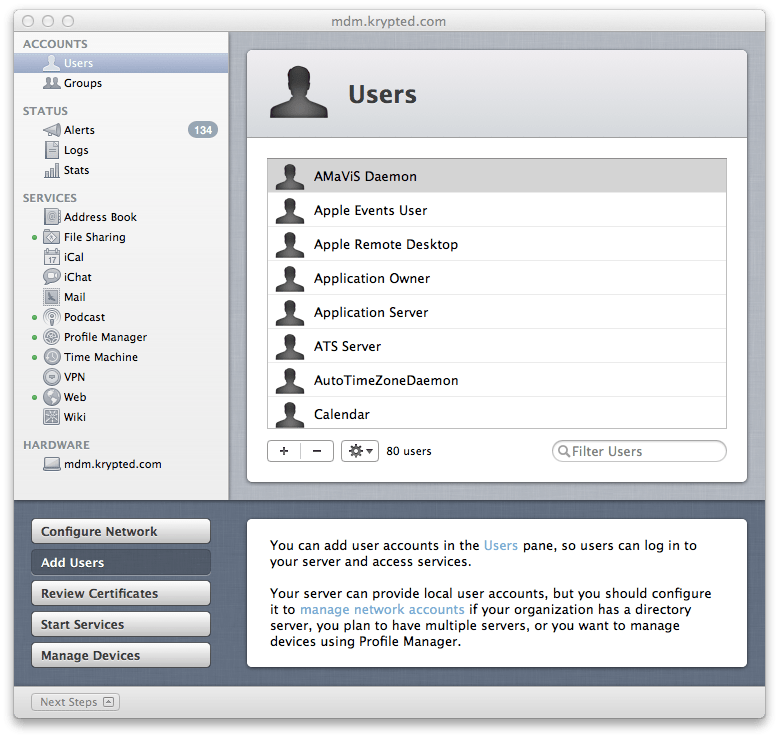 Is asr still in OS X? 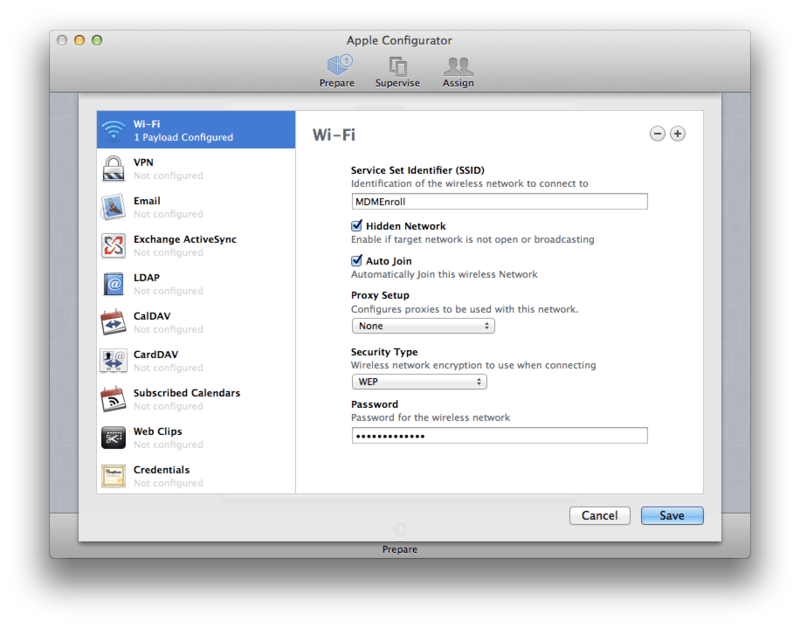 Is NetInstall still in OS X Server? Can OS X still NetBoot? Does System Image Utility still work? The answer to all of these is yes. Therefore, the answer to “Is imaging dead” is clearly no. Is it on its way out, maybe. Debatable. Is it changing? Of course. When does Apple not evolve? What have we seen recently? Well, the rhetoric would point to the fact that imaging is dying. That seems clear. And this is slowly coming out of people at Apple. The word imaging is becoming a bad thing. But, as a customer recently asked me, “what do you do when a hard drive fails and you need to get a system back up”? My answer, which of course was another question was “what do you do when that happens with an iPad?” The answer is that you Restore. What is the difference between an Image and a Restore? Yes, I meant to capitalize both. Yes, I realize that’s not grammatically correct. No, I don’t care. It’s my prose, back off. But back to the point. What is the difference between the two? Am Image can have things inserted into /Applications, /Library, and even /System (since it’s not booted, it’s not yet protected by SIP). 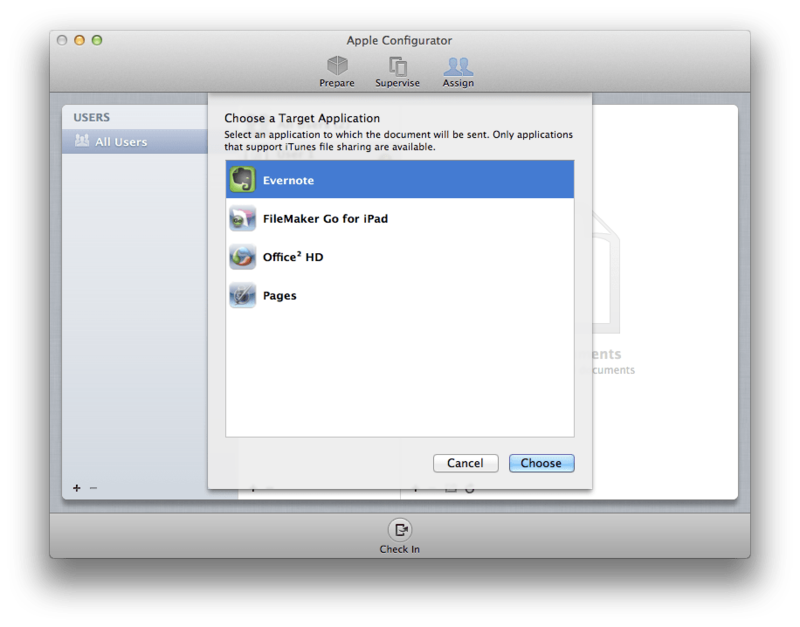 An Image can have binaries and scripts automatically fire, that Apple didn’t bake into the factory OS. 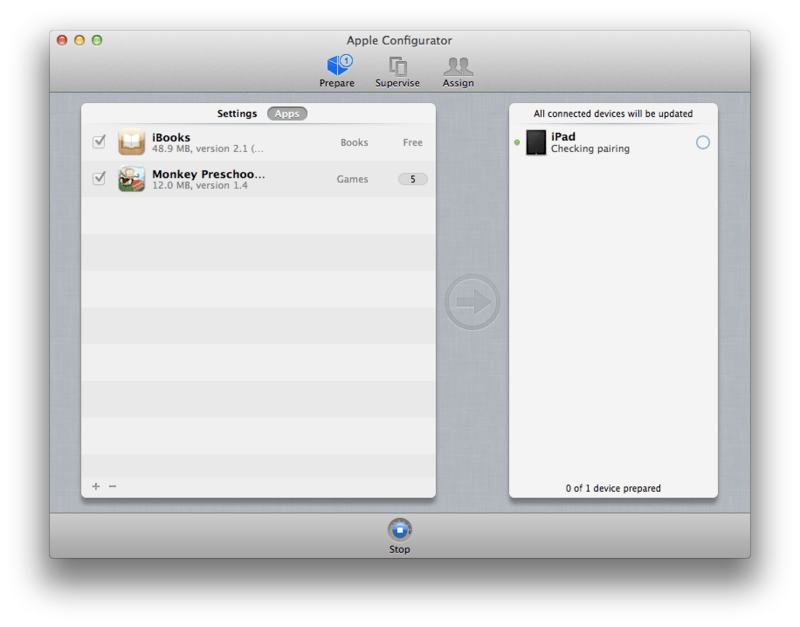 On an iPad, when you Restore, you explode an .ipsw file onto disk that can’t be altered and acts as an operating system. The difference here is that one is altered, the other isn’t. 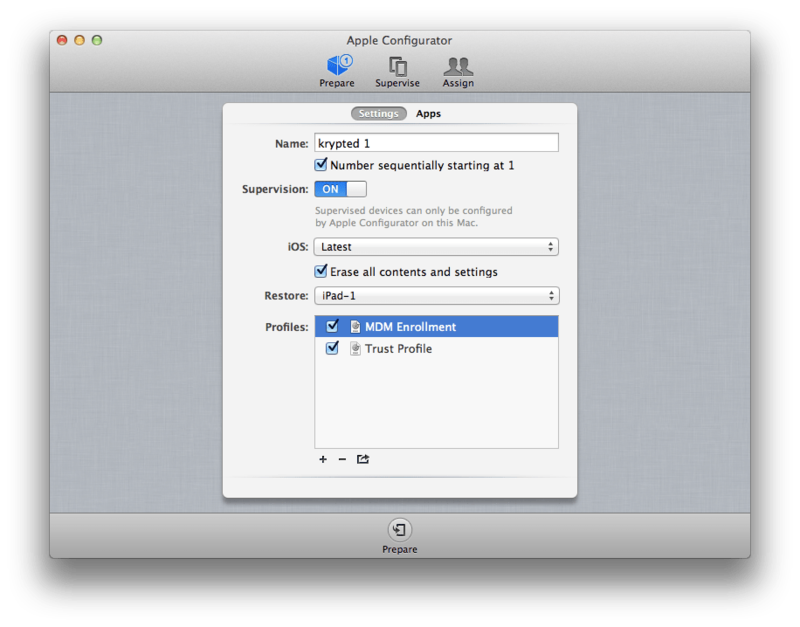 Additionally, iOS ripsaw files only contain drivers for the specific hardware for a given device (e.g. one for iPad Mini and another for iPhone 6). But, you have pre-flight and post-flight tasks you need to perform. Everyone understands that. Think about automation via profiles. You can run a script with a profile. You can apply a profile at first boot. You can install a package (the future of packages is IMHO more debatable than the future of images) and a .app with a profile. These might take a little more work than it does with a NetInstall and System Image Utility. But then, it might not. You’d be surprised what’s easier and what’s actually harder (for now) with this new workflow. Complexities are more logistical than technical. So, Imaging is dead, long live Restoring? Arguably, any older workflows you have will be fine for some time. So any good article has a call to action somewhere. The call to action here is to try to subtly shift your deployment techniques. This involves implementing a DEP strategy where possible. This involves putting the final nails in the coffin of monolithic imaging. This involves moving to as thin an image as possible. This involves (I can’t believe I’m saying this) de-emphasizing scripting in your deployment process. This also involves completing the move that you’ve hopefully started already, from MCX to profile or mdm-based management. What else do you think this involves? Insert running commentary below! 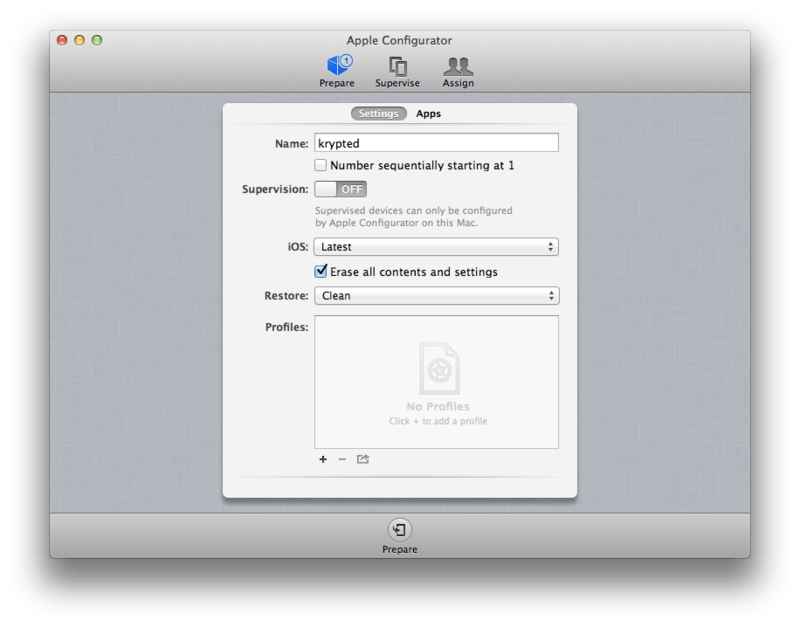 Blueprints are a new option in Apple Configurator 2. Blueprints allow you setup a template of settings, options, apps, and restore data, and then apply those Blueprints on iOS devices. 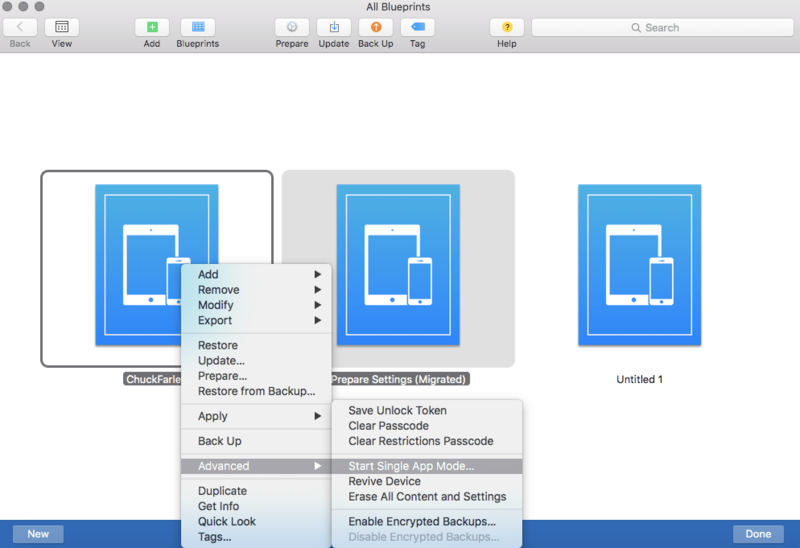 For example, if you have 1,000 iOS devices, you can create a Blueprint with a restore item, an enrollment profile, a default wallpaper, skip all of the activation steps, install 4 apps, and then enabling encrypted backups. The Blueprint will provide all of these features to any device that the Blueprint is applied to. But then why not call it a group? Why call it a Blueprint? Because the word template is boring. And you’re not dynamically making changes to devices over the air. 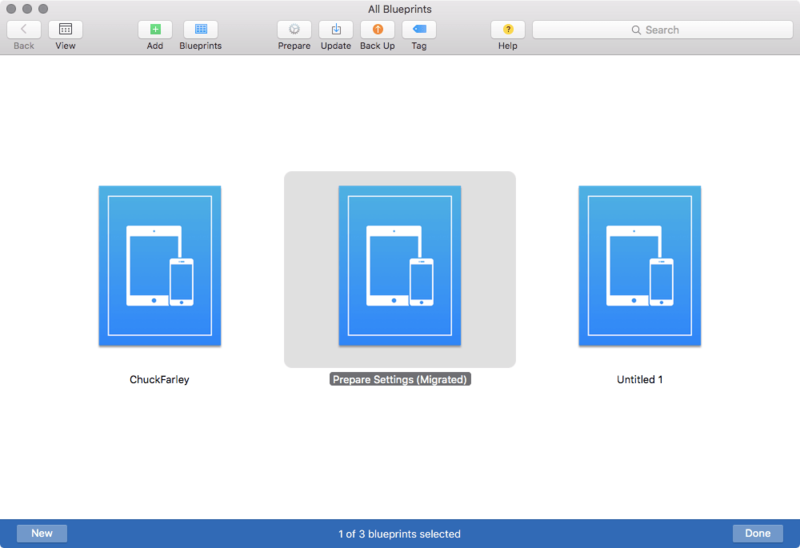 Instead you’re making changes to devices when you apply that Blueprint, or template to the device. And you’re building a device out based on the items in the Blueprint, so not entirely a template. But whatever on semantics. 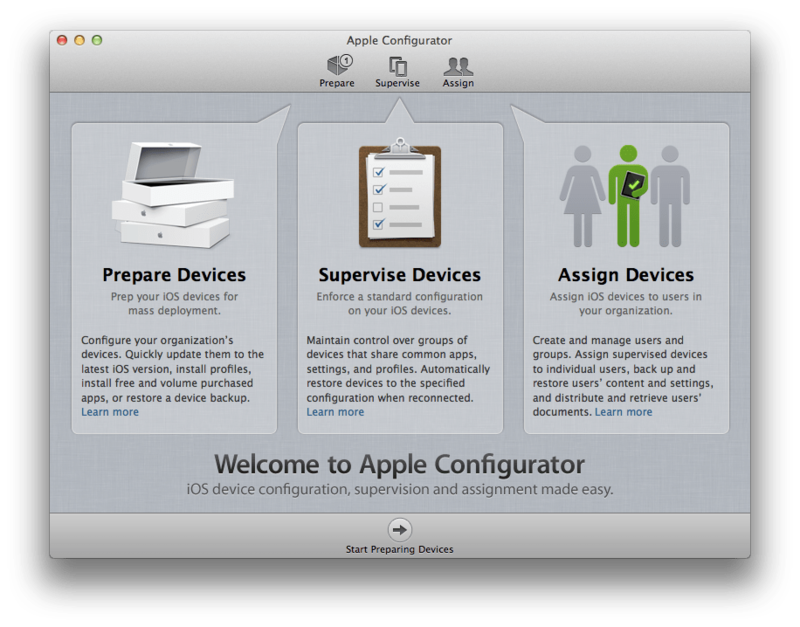 To get started, open Apple Configurator 2. Click on the Blueprints button and click on Edit Blueprints. Notice that when you’re working on Blueprints, you’ll always have a blue bar towards the bottom of the screen. Blueprints are tiled on the screen, although as you get more and more of them, you can view them in a list. Right-click on the Blueprint. Here, you’ll have a number of options. 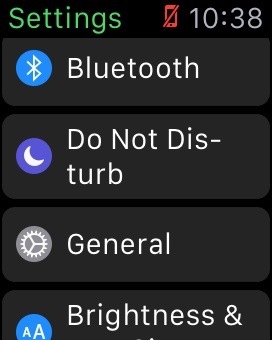 As you can see below, you can then Add Apps. 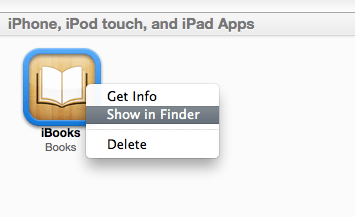 For more on adding Apps, see this page. You can also change the name of devices en masse, using variables, which I explore in this article. For supervised devices, you can also use your Blueprints to change the wallpaper of devices, which I explore here. 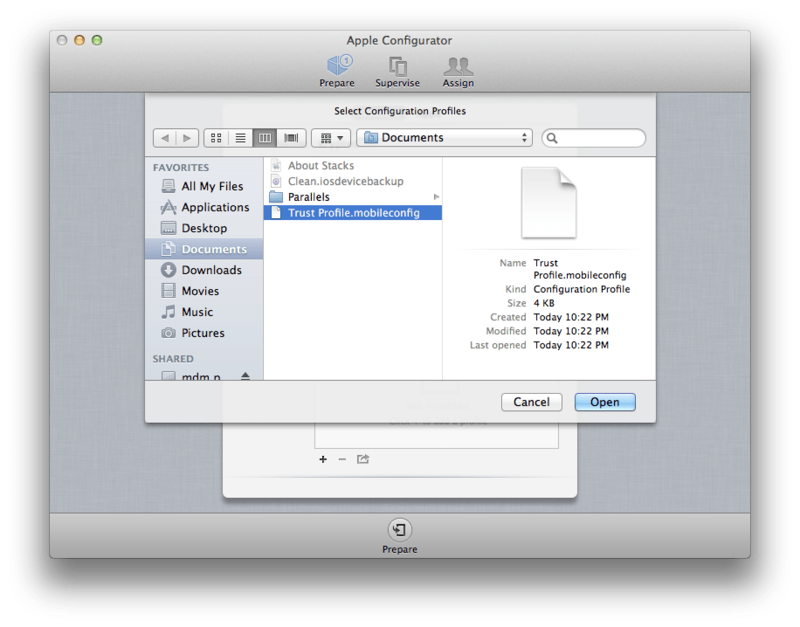 Blueprints also support using Profiles that you save to your drive and then apply to the Blueprints. Blueprints also support restoring saved backups onto devices, as I explore here. For kiosk and single purpose systems, you can also enter into Single App Mode programmatically. You can also configure automated enrollment, as described here. 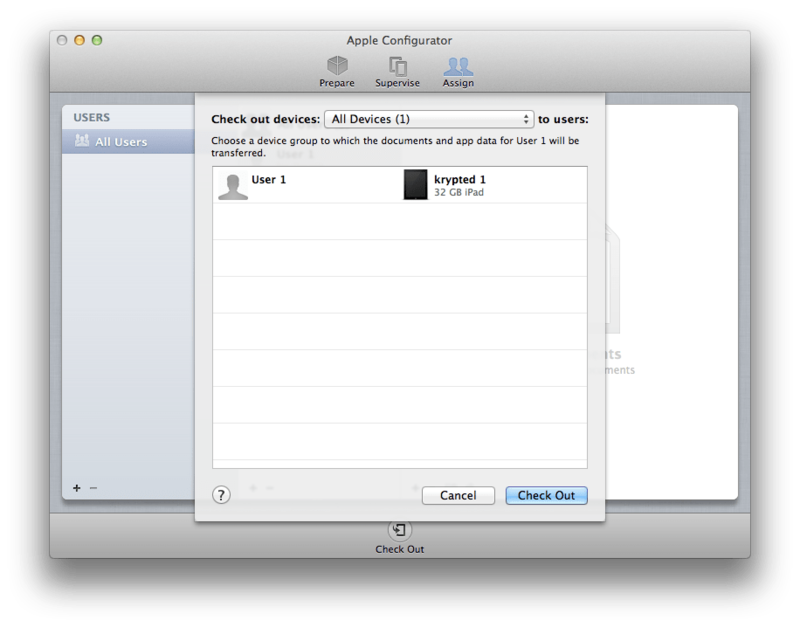 Overall, Blueprints make a great new option in Apple Configurator 2. 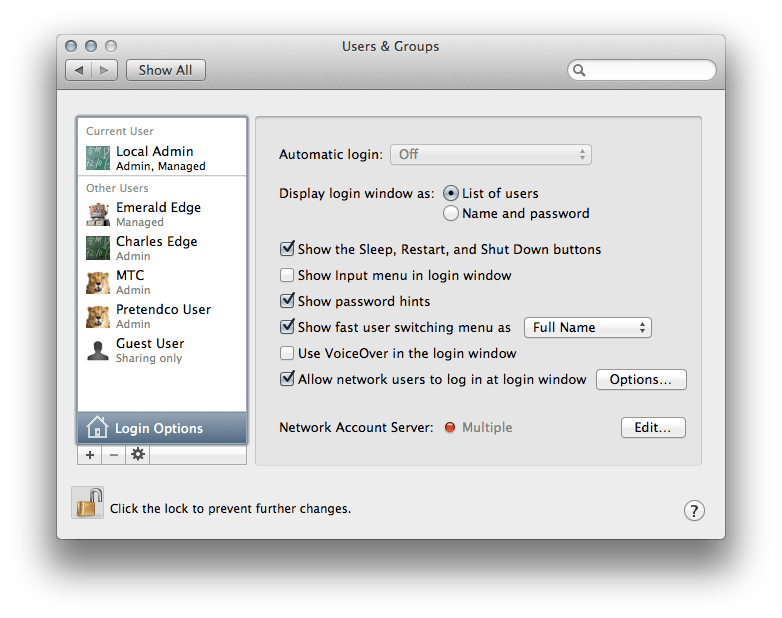 These allow you to more easily save a collection of settings that were previously manually configured in Apple Configurator 1. Manually configuring settings left room for error, so Blueprints should keep that from happening. 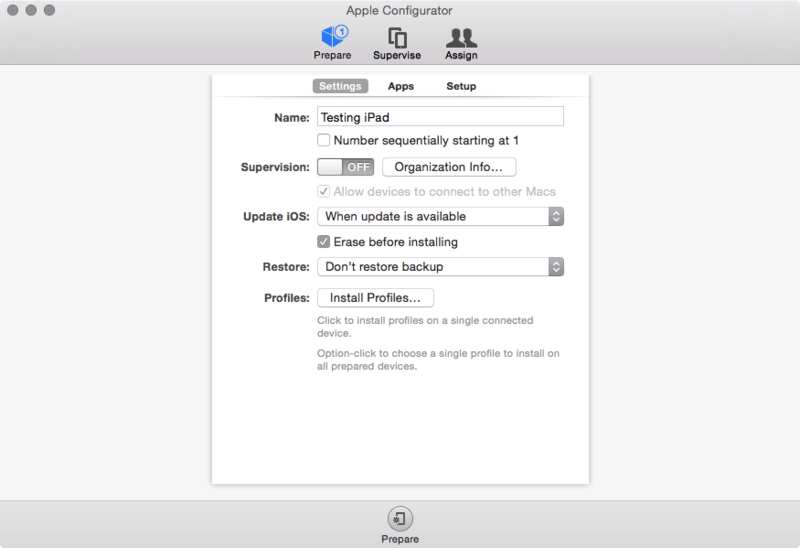 You can easily create a backup of an iOS device using Apple Configurator. Once you’ve created a backup, it can be restored onto a number of devices. 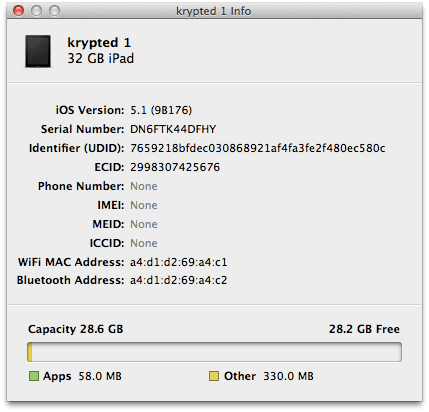 This contains iOS data and data outside of the secure enclave. 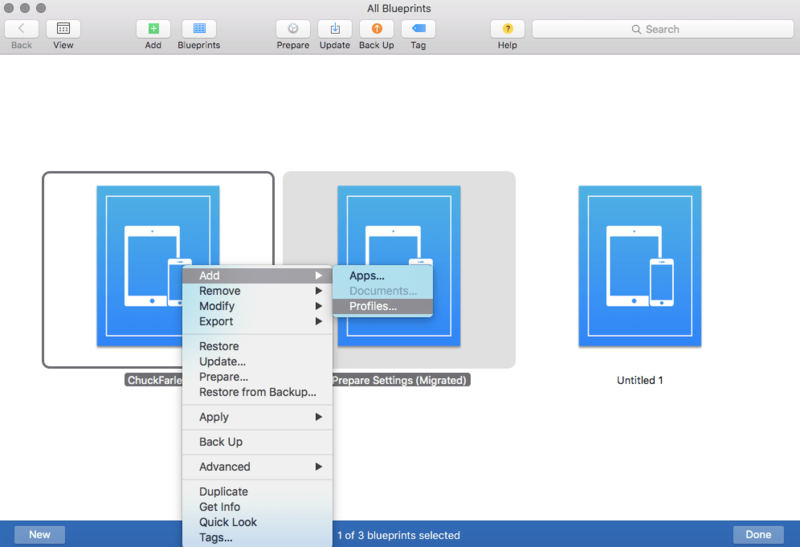 These backups allow you to restore an iOS device, add apps (not using the backup), set backgrounds, set app locations on the home screen, etc. 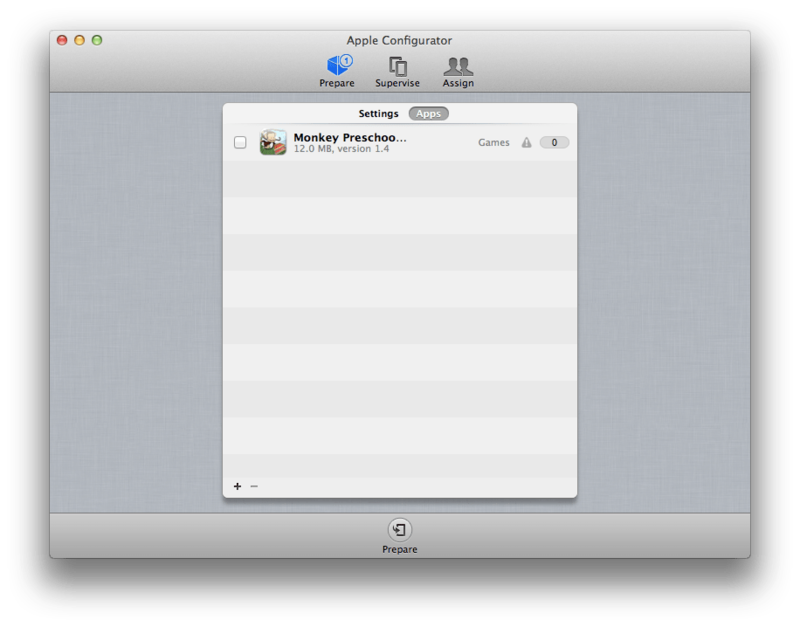 To do so, open Apple Configurator and then click on the Prepare icon. 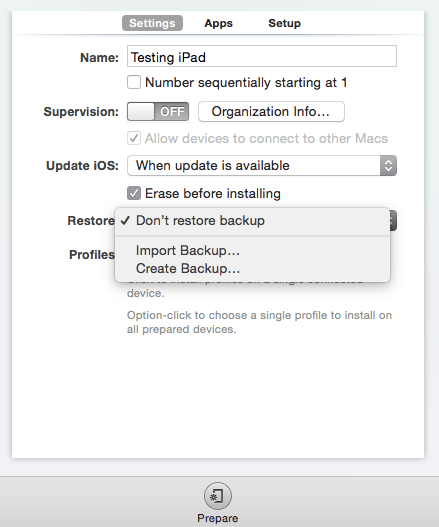 At the Prepare screen, click into the Restore field and then click on the Create Backup button. At the pop-up menu, select the device you’re backing up (usually there’s only one) and then click on the Create Backup button. 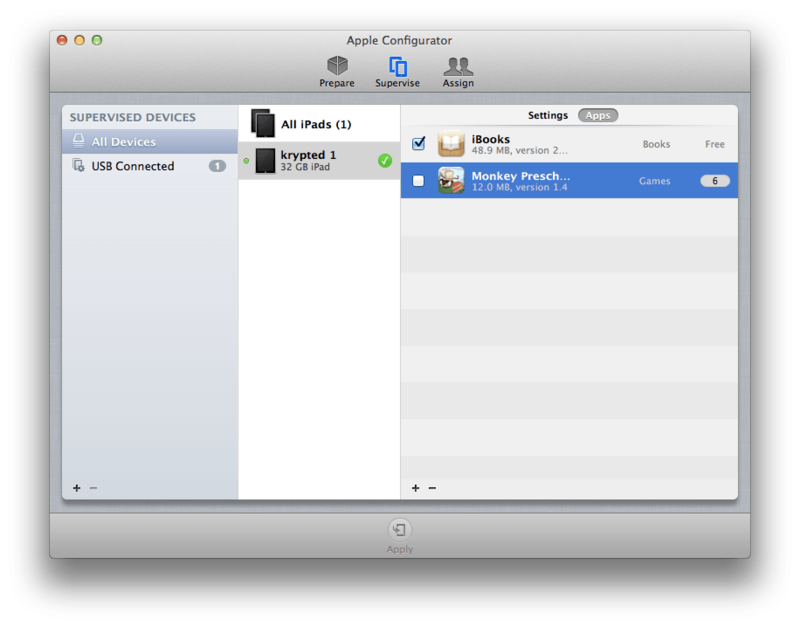 Then choose the location you’d like to place the backup file. Click Save and the backup starts. Once the backup is complete, you will have an iosdevicebackup file in the location you saved the file to. 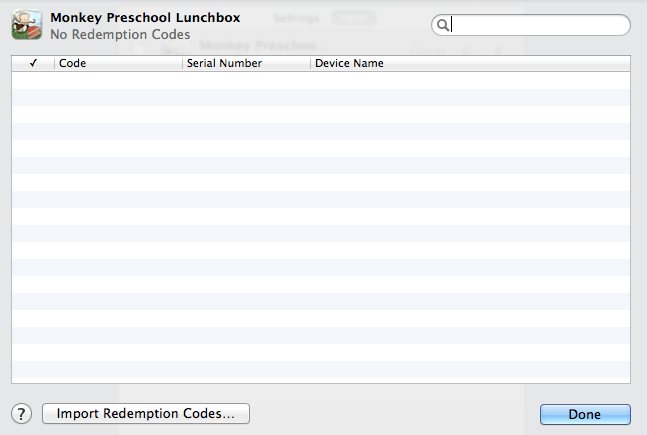 This is stored on the iOS device and can then be restored to other devices. The most important command for managing pretty much anything in Linux is vi. So if you only learn one command, learn that one. But if you want to learn another, the second most important command for managing Xen is then xm (well, once you’ve apt-gotten or yummied up the installation that is). The xm command has a number of easy verbs, each used for managing the Xen environment. xm list – Shows information about doms (states include r for running, b for blocked, c for crashed, p for paused and the worse, d for dying). xm suspend – Suspends a VM, which writes the data to disk, so changes wouldn’t be lost on restart. 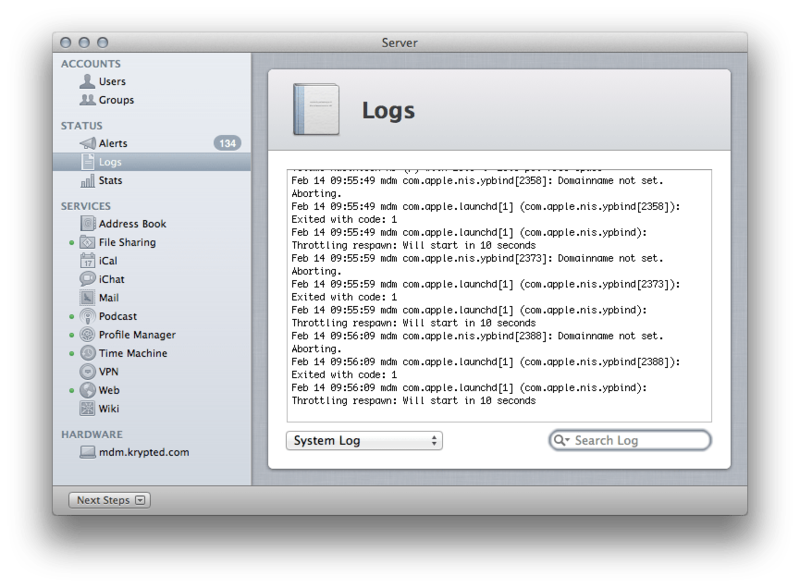 The 10.7.2 to 10.7.3 update for Lion Server has introduced a few issues in some environments that I’ve seen. It just so happens that the update corrects a lot of behavior with Lion Server while also introducing new features, so it’s something you’re gonna’ need to do eventually. Therefore, before I update, I would strongly recommend backing up all of your services, your service data and Open Directory. 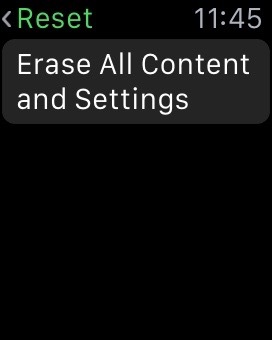 Once you’ve run the 10.7.3 update, there are a few things that I’ve seen happen. The first is that the web server won’t start. If this happens, reset the web server back to factory default: serveradmin command web:command=restoreFactorySettings Once it’s reset, you should be able to import any data that was backed up before and get things back to normal. The second is calendar data. On a few different systems I’ve seen users have to nuke iCal and then reimport data. 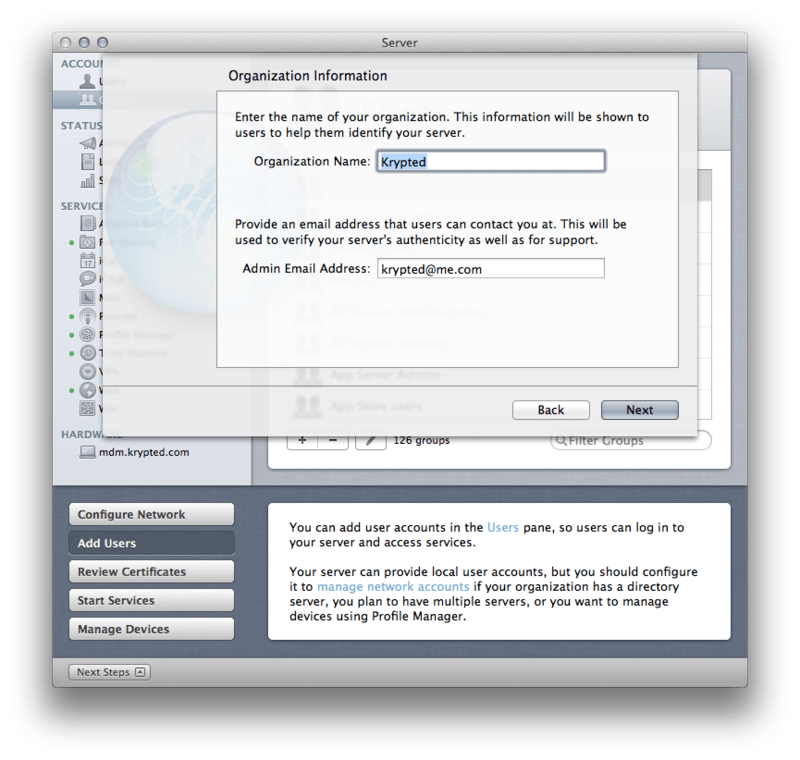 To nuke and pave iCal, see this post: http://krypted.com/mac-os-x-server/nukepave-ical-server-in-lion-server. Once iCal Server has been restored to full working order (after the last step in that article) you can use psql to restore your data from the location of your backups (here called /backup/caldav.sql): psql -U _postgres -d caldav -f /backup/caldav.sql There’s also a script located in /usr/share/caldavd/lib/python/calendarserver/tools called fix calendardata.py that can be used to scan and possibly fix any issues with the data itself. If that doesn’t not work though, you may be starting over. The script does not give root execute permissions by default and so you will need to chmod it to provide execute and then run it. If you nuke CalDAV and you nuke OD and then restore them both, the GeneratedUIDs can be mismatched. 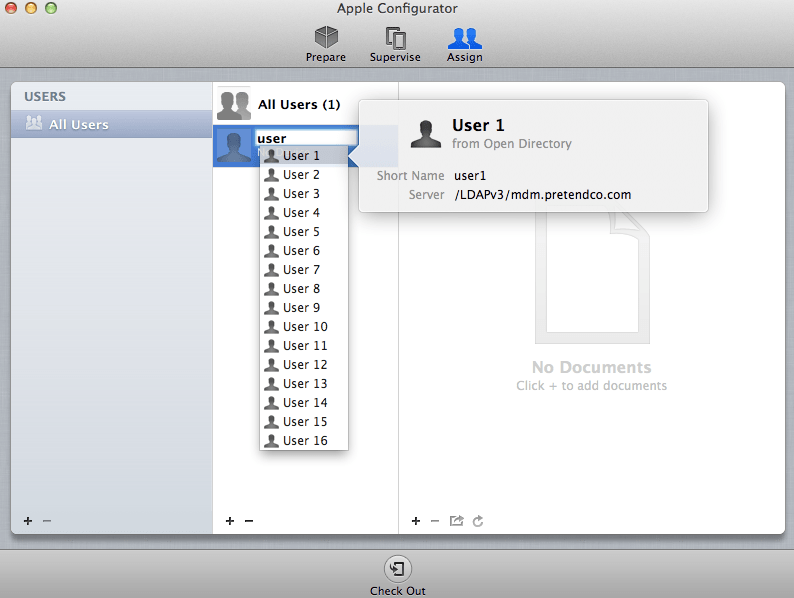 Use the Directory Editor in the new Directory Utility to browse users and attach the GeneratedUID back to the correct entry in CalDAV. To locate all of the entries in CalDAV, run: psql -U _postgres caldav -c “select * from calendar_home" If Profile Manager won’t load it could be one of three issues (in the following order seemingly). 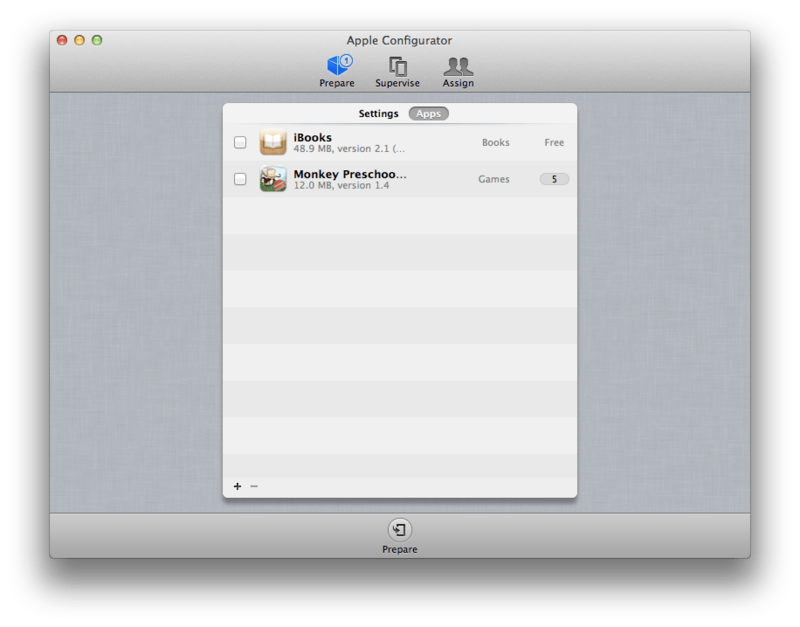 The first is the web server, which the first command will fix. 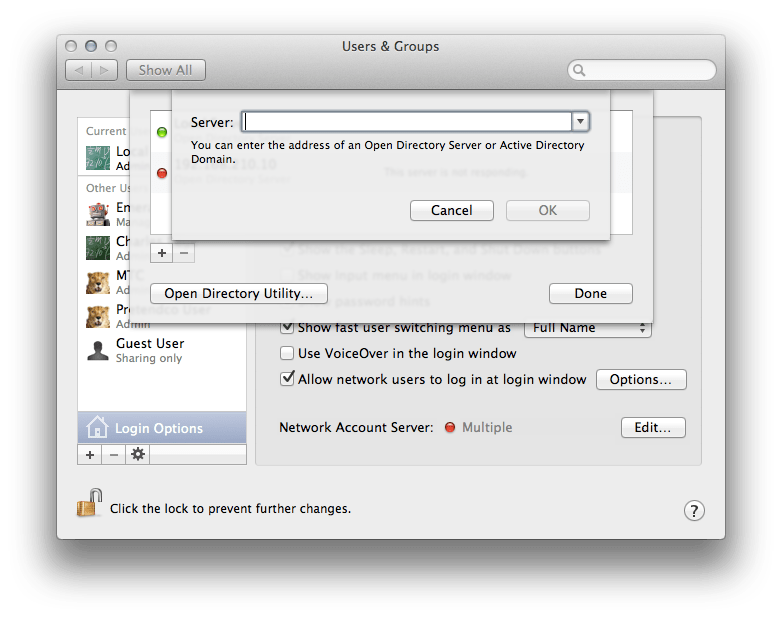 Another issue I’ve seen is that Open Directory gets a little messed up. The fix for this is to use Server Admin (not slapconfig) to burn OD down and set it back up. You can then promote replicas and finally restore the archive you did before upgrading the server. The third is to reset the Profile Manager database using wipeDB.sh: sudo /usr/share/devicemgr/backend/wipeDB.sh After wiping the data, you can re-run the setup in Server app for the Profile Manager service to restore an empty Profile Manager instance to working order. 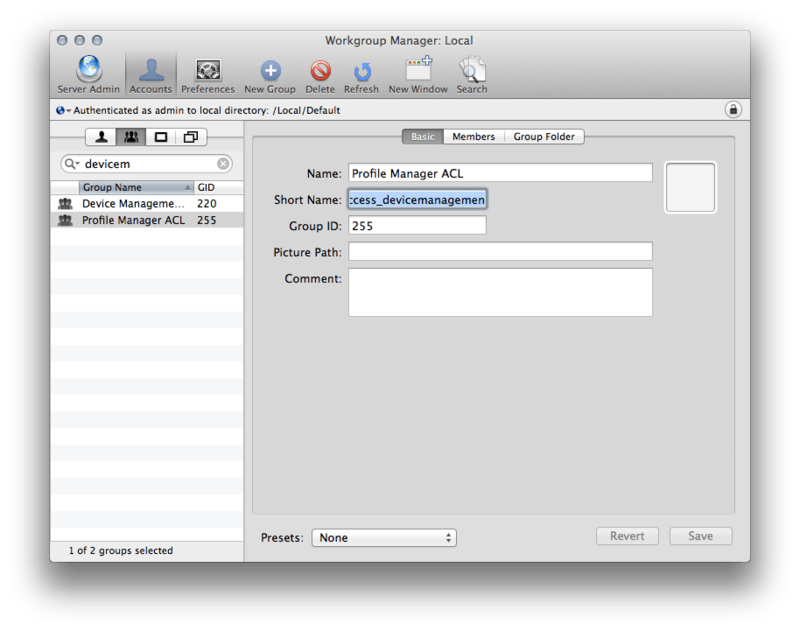 You can restore data into the empty Profile Manager database using the same commands I showed earlier for CalDAV, just use devicemgrd instead. Note: I am pretty sure you need sudo for most every command I use on this site, but more specifically you need it with this stuff. So sudo is assumed if not explicitly stated. Finally, be on the lookout for custom designs in the Wiki interface. 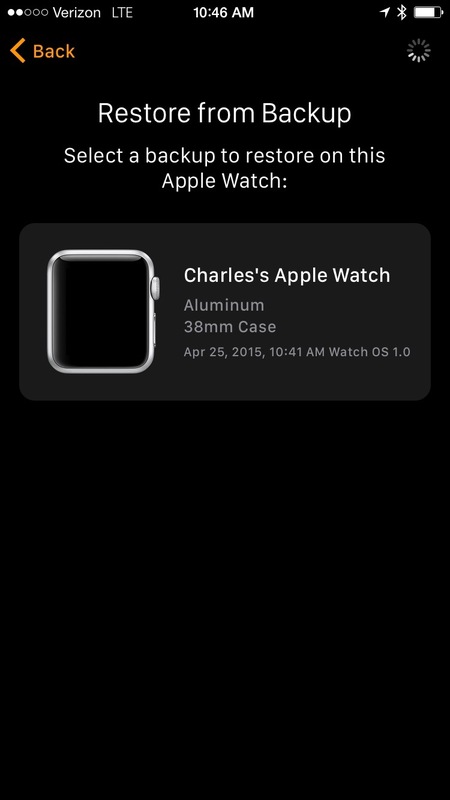 OS updates are known to change things, but more specifically when things are not documented they can easily change. 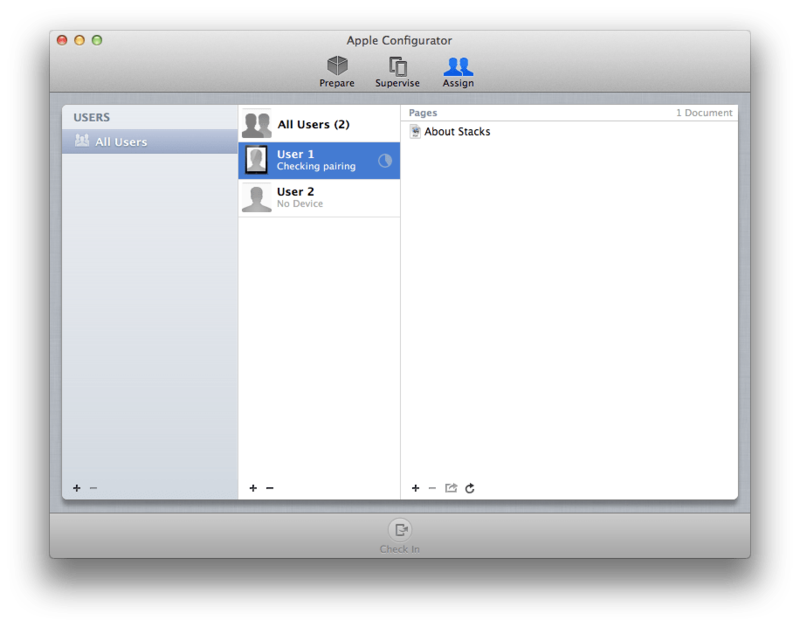 Hacking the pages nested within /usr/share/collabd is basically not supported any more. 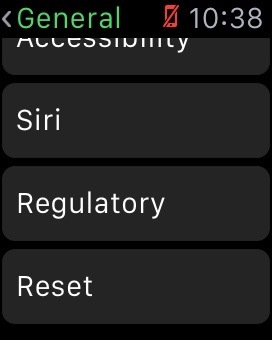 Each OS update to 10.7 has broken some of the hacks we’ve done to collabd, making me wonder whether it’s a good idea any more… Note2: I have had little issues running these updates in walled gardens. It’s production data that is the problem. It seems that most of the issues are data driven (the opposite of data driven design is not devops driven design).